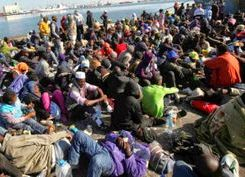 Alert for International travelers to and from the Aegean islands Illicit immigrants, unknown if checked for diseases, are traveling with you. Indeed!.. 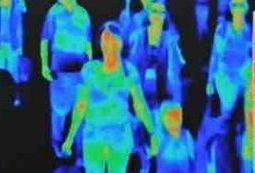 Thermal cameras have been put at the airports even though Greece has no direct flight and visitors traveling from high-risk countries would be asked to fill in a questionnaire aimed at helping authorities filter out high-risk cases. Can You Get Ebola From a Toilet Seat? 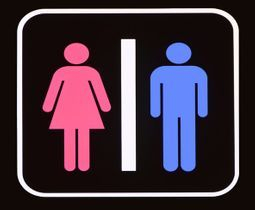 Send your message to Greek to me ! 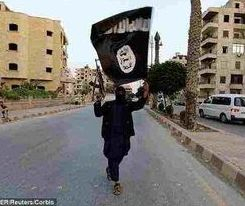 ISIS Militants' Corpses Are Being Burned After Allegedly Having Contracted Ebola; But Are They Dying Of The Disease Or Being Murdered? 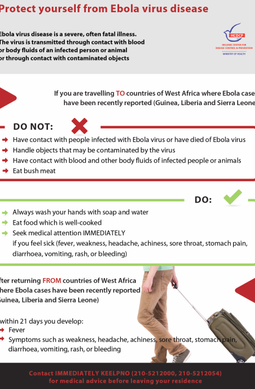 Updated Instructions have been sent to the airport administrations and the police stations of the country by the Greek Center for Disease Control (HCDCP) for the Prevention and Preparedness measures for Ebola epidemic that should be fortified all around the country . 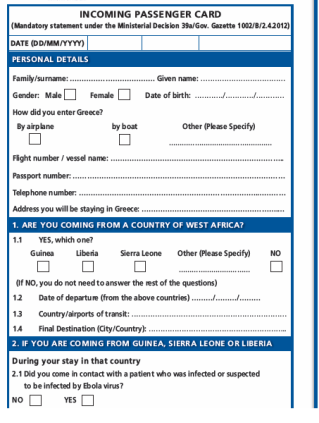 Passengers traveling from non- Schengen countries should be given to complete a special form statement, for their health status in case they have an illness, or an onset of fever .These statements, especially on the local airports of the islands, will be sent by the support of the police to the doctor of the airport. 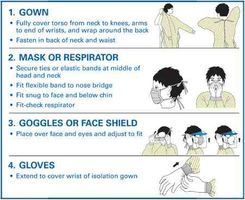 The card Includes demographic data of the passenger, information critical for possble ebola exposure in relation to his journey, and possible symptoms associated to Ebola virus. 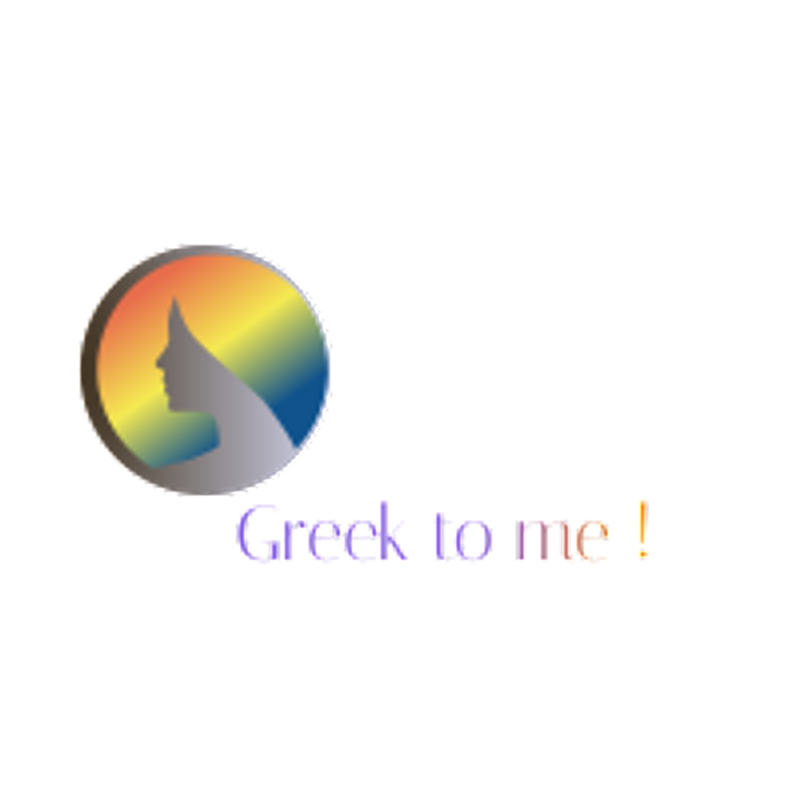 The Card data is confidential, guarantees the Greek Center of Disease Control, and are set under the Privacy of personal data Law. 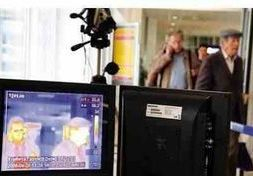 It is of the responsibility each airline company to assure that each passenger of international flight from non- Schengen and destination Grreece,is provided with the "Incoming Passenger Card. " 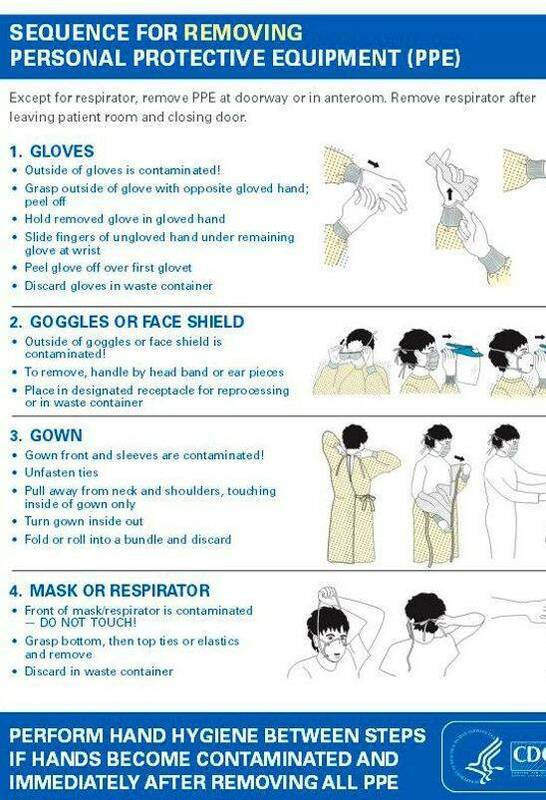 In case that the passenger has a travel history in Ebola hit countries, he has to be guided to a special dedicacted by the Air[port Health authority area , where he has to be extensively assesed medically for possible ebola infection by health professional and body temperature will be checked also by non-touch thermometer . On the Alert have been set the Public Health Emergency Response authorities in Greece at the port of Piraeus while the Greek flagged cargo ship "Magda P" was expected this afternoon with a concerning possible Ebola case on a crew member who was reported with an onset of fever four days before, and a febrile episode, which set on the alarm for the Ebola Emergency Response in Greece. The Bulk carrier "Magda P" was docking to Piraeus, changing course from its planned Guinea-Ukraine route when the crewmen developed a fever on Thursday 13 November. 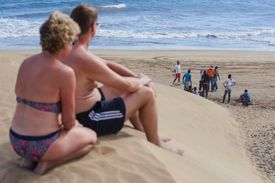 Red Cross workers left masks, food and water 50 metres away from the 19 Africans who arrived at the famous Maspalomas sand dunes on Gran Canaria in a small boat in a bid to find a better life in Spain. 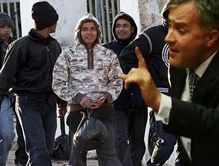 Illicit immigrants in Greece have to be screened for Ebola as soon they are arrested. Could this be true? 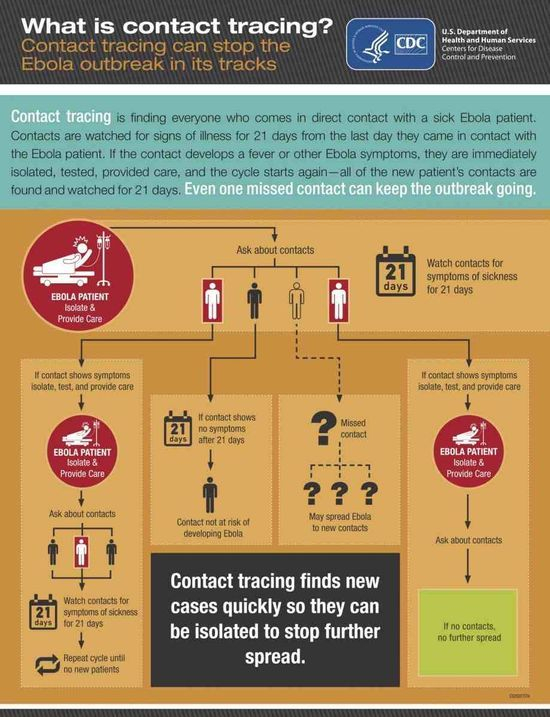 Dear EU, do you protect European citizens from Ebola entering our borders? But how really serious are on this error, within Europe, governments like, let’s say the Greek gov, on assessing the true dangers, and preventive react on such Emergency, before it is too late? Greece, fe until October 2014, seemed like if the problem has never hit its door. 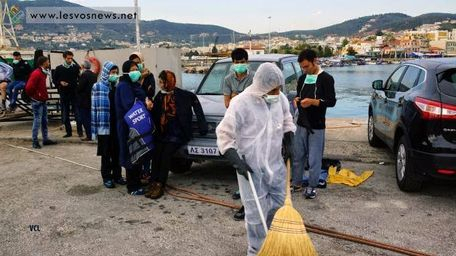 Apart from the Emergency Preparedness for Ebola that is held by the truly experienced on Emergencies Greek CDC, no one says a word about the possible fears of illicit immigrants reaching the Aegean islands to be infected by Ebola , as if this possibility could not even exist . But how come, this awareness to exist even in Albania, for immigrants arriving there from African countries through Greece, and the Greek authorities not to say a single word . 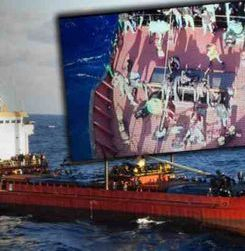 In August 15, the Newsweek Magazine revealed that Albanian police had detained 40 illegal immigrants from Africa and five of them had been kept under quarantine after exhibiting symptoms of Ebola, as Skopje newspaper Vecer had reported, the Newsweek had wrote. 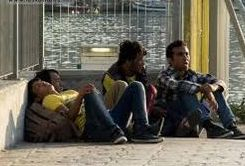 These five, quarantined, illicit immigrants had illegally entered Europe via Greece, the article emphasized . 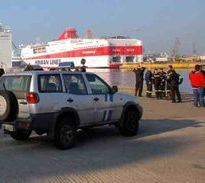 Since early summer, when the Ebola spread was still on the rise, the threat of the nightmarish disease entering the Mediterranean societies, by the boats that carry hundreds illicit immigrants daily, evoked by strong rumors about the Pisa Hospital that had been closed and kept under quarantine, which where never declined scientifically , or politically, in a straight way. By the Circular, all the preventive measures that are required are described in detail by clear and simple instructions, primarily for the direct identification of the origin country of the incoming immigrants, and also for the necessity of making obligatory the immediate medical evaluation. 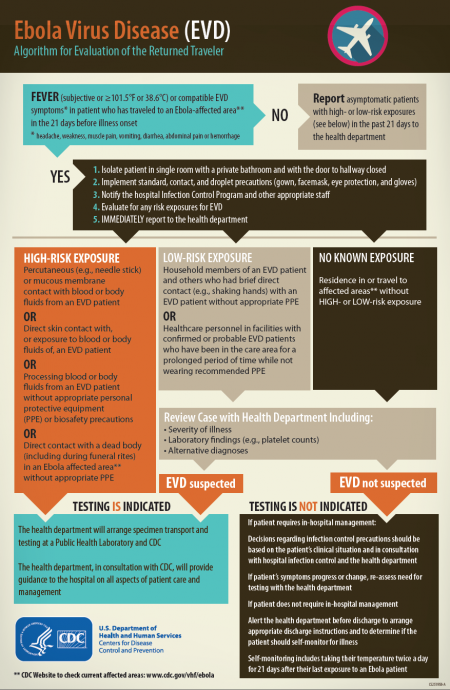 Every hospital, according to the updated Circular of the Greek CDC, (KEELPNO/ HCDCP), should ensure that it can detect a patient with Ebola, protect healthcare workers to safely care for the patient -by precisely following the Greek CDC updated released Guidelines- , and respond in a coordinated fashion. 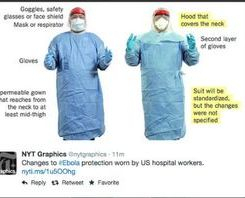 a) The medical staff team of the clinic or Hospital has to be notified, or the administration or the medical staff in charge for Ebola Response. b)The suspect of the incident has to be transferred as soon as possible to an isolated chamber, preferably close to the outpatient clinic. c) The ambulance has to be immediately alerted, to transport the incident. 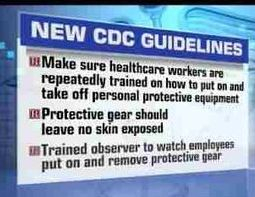 d) The Greek CDC, ( HCDC/KEELPNO) has to be notified immediately, also, and the National Health Operation Center. 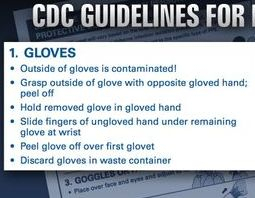 e) individual staff, or other patients in the waiting or examination room, that might have come into contact with secretions of the suspect incident, have to be identified and disinfected. 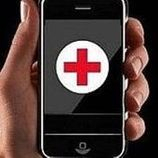 f) In case the suspicious incident is in need of medical or nursing care (in the isolated chamber) until the arrival of the ambulance, care must be provided exclusively by the member or members of the Task Force medical staff of of the Hospital or Clinic.